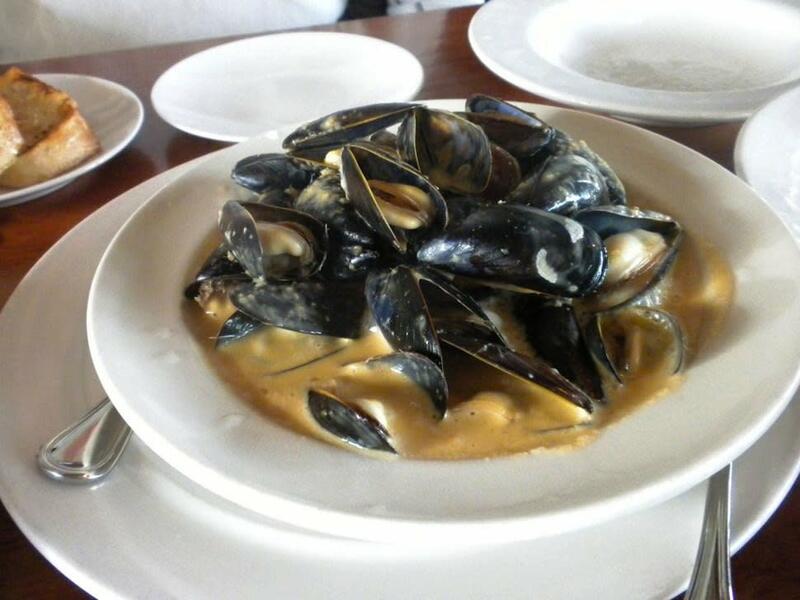 Join the in the fun for the Penn Cove MusselFest, Coupeville’s March tradition. 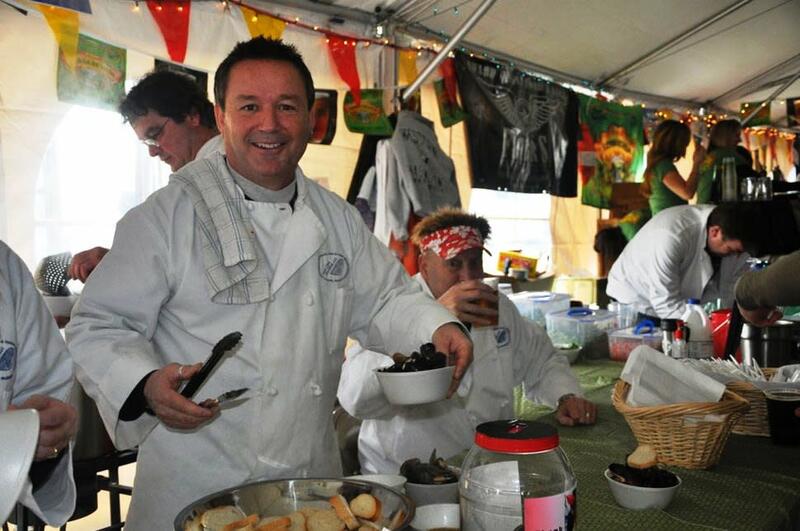 “Bold, briny and blue,” the world famous mussels will be the centerpiece of two days of festivities, including chowder tasting and mussel eating competitions, farm tours and activities for all ages. Visitors to the festival should start at the MusselFest Headquarters, located at the Coupeville Recreation Hall in the heart of historic downtown Coupeville. Here they can purchase tickets to the festival favorite Mussel Chowder Tasting Competition, which pits local restaurants against each other for the coveted Mussel Chowder prize. Mussel Chowder Tasting will be sold for $10 each.